Durable plastic sign printed on 3mm PVC Material that is smooth and rigid. 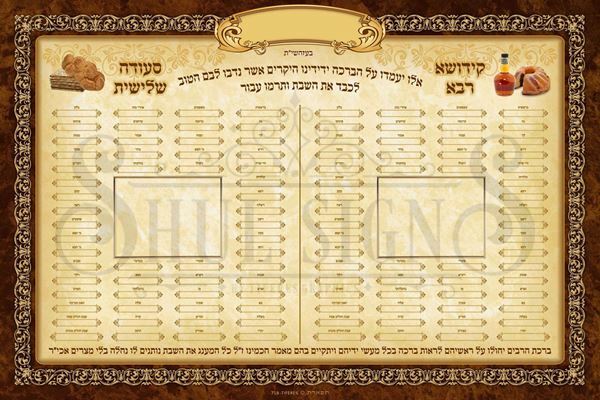 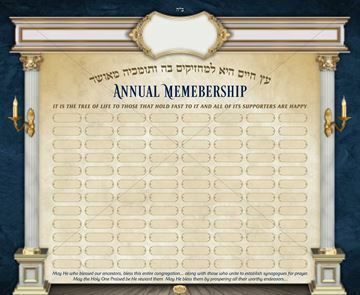 Sign is customized with your Shul’s name or logo. 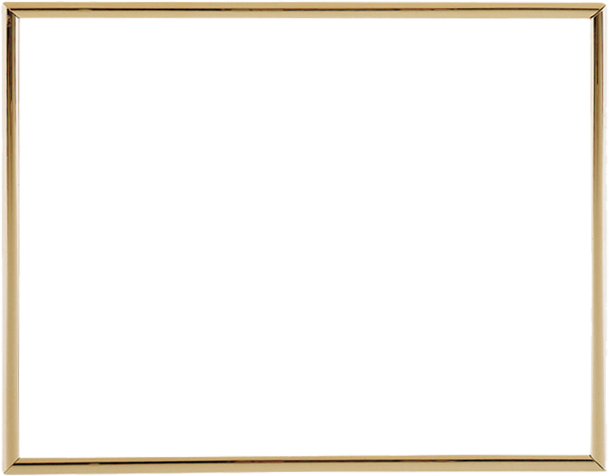 Double sided mounting tape for easy placement.